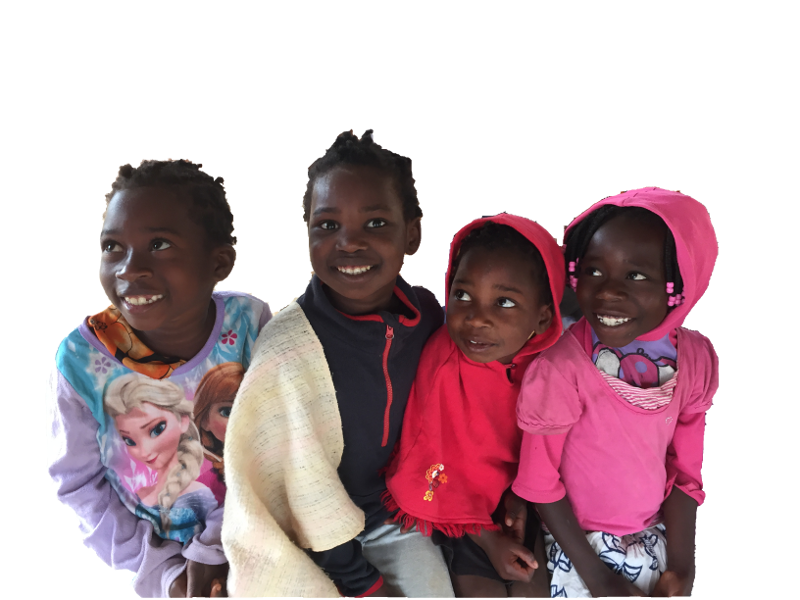 Welcome to Caring for Orphans – Mozambique! We would like to share our vision with you to promote a healthy, caring and loving environment for abandoned children in this sub Saharan country of Africa. Learn more About Us. NEW! We have an update on Cyclone Idai's devastation and a call to help. NEW! Please see our page on Ian Smith, a dedicated board member who passed away on March 11, 2019. Check out the organizations CFO is currently partnering with and supporting on Mozambique Partners! 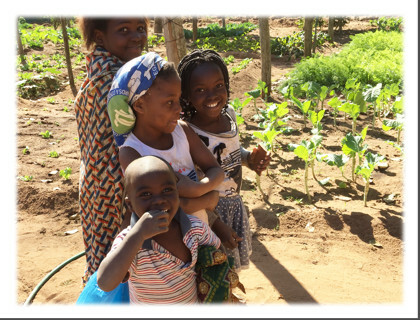 Caring for Orphans – Mozambique is a 501(c)(3) nonprofit organization. 100% of all donations go directly toward helping the children! Donate Now.